Oh boy, there’s more excitement in the Duggar household! 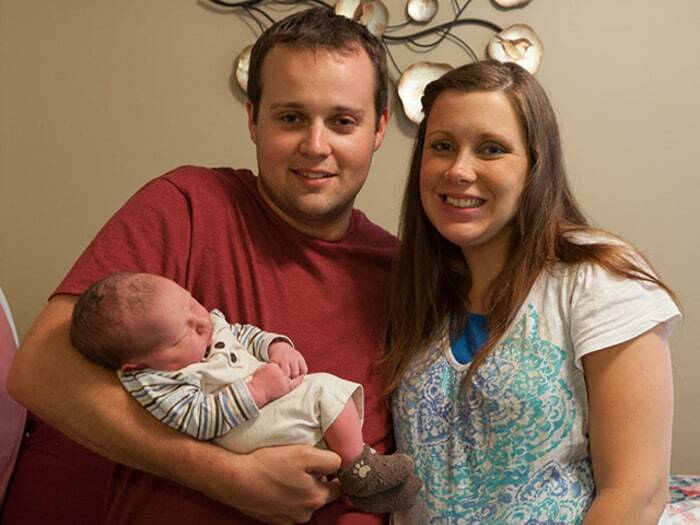 Josh and Anna Duggar with new son Marcus Anthony. The Arkansas family, stars of the TLC reality show “19 Kids & Counting,” announced the birth of their third grandchild, a son for Josh and Anna Duggar. Josh, 25, is the oldest of Michelle and Jim Bob Duggar’s 19 kids. Marcus Anthony Duggar arrived on Sunday weighing 9 pounds and 3 ounces. He joins siblings Mackynzie Renee, 3, and Michael James, 1, and like them, sports a name starting with "M". Marcus’s dad, and his 18 aunts and uncles, all have “J” names. "We are so excited to announce the arrival of our third child, Marcus Anthony Duggar. 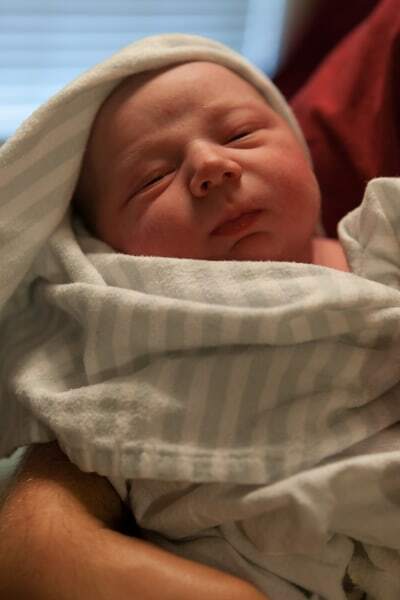 Mackynzie and Michael are thrilled to welcome a little brother and we are so thankful that mom and baby are well! We are blessed to have our family close as we celebrate this gift from God!" Marcus Anthony Duggar was born on June 2. Josh and Anna Duggar, who married in 2008, announced their pregnancy on TODAY in March. They both have spoken of their desire to follow in Josh’s parents’ footsteps by not using birth control and putting the size of their family in God’s hands. The new season of “19 Kids & Counting” begins on June 16, and features the family’s anticipation of the arrival of Marcus. 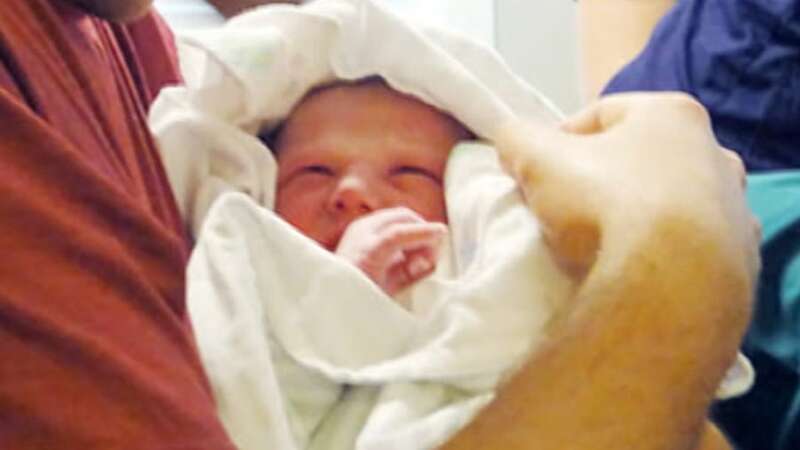 In the episode, Anna Duggar, 24, goes into labor at her midwife’s house and has help from sister-in-laws Jill and Jana Duggar. Given the episode airs on Father’s Day, it’s fitting that it shows Josh becoming a dad once again. 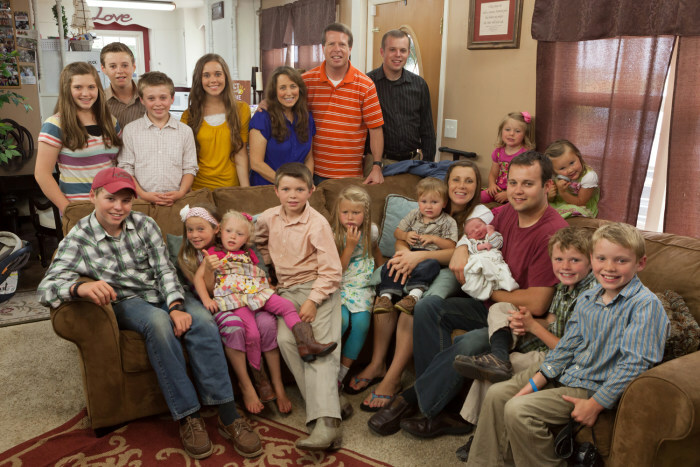 "19 Kids & Counting: GrandDuggar Makes 3!" premieres Sunday, June 16, at 8 p.m. ET/7 Central on TLC. The whole Duggar family meets baby Marcus, who is in his father's arms.